Today Lloyd's of London is the world's leading insurance market, housed in an award-winning modern building in Lime Street in the City of London. Its origins, however, lay in the more modest surroundings of a 17th century coffee house. Chronology Access fact sheets on Lloyd's history, key dates and buildings. Plus, take the history and chronology virtual tour. A walk around The Room 'A walk around The Room' offers a virtual tour of the Lloyd's underwriting room including a commentary on how the market operates. Marine collection The Lloyd's Marine Collection is held at the Guildhall Library. It contains a multitude of information on ships, cargoes, passengers and crew reaching back to 1741. The Nelson Collection at Lloyd's Information related to the Nelson Collection, a display of prized artefacts, letters and valuable silverware. In the wars On 2 July 2008, Lloyd's will commemorate the members of Lloyd's who lost their lives in the First and Second World Wars with the unveiling of a new War Memorial. The Adam RoomTake a virtual tour of the Adam Room or download fact sheets about the Adam Room and Robert Adam. San Francisco 1906 earthquakeOne hundred years on from the 1906 San Francisco earthquake, Lloyd's is commemorating this momentous and catastrophic event. Archive video Lloyd's was the subject of a number of films made by British Pathe which show Lloyd's throughout the 20th century. 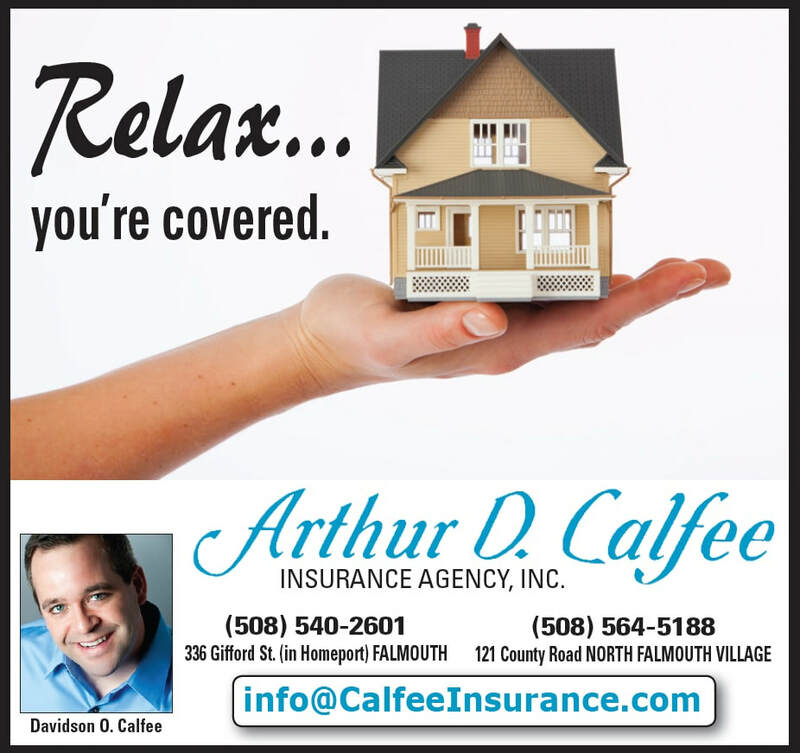 Coverages in a Home Insurance Policy​We offer a comprehensive set of coverages to protect your home and your family. Once you start a quote, we’ll recommend to you the appropriate amount of insurance needed for your home by calculating property and building construction information from multiple databases. Dwelling ​Protect your dwelling (place of residence such as a house or townhouse) including what’s attached to the dwelling such as a garage. You’ll be protected against untimely events such as wind, hail, fire and theft. Other Structures​Protect structures on your property, such as a detached garage, driveway, patio, fence, gazebo, small shed or barn. We include coverage for these types of structures in every policy at no extra cost. Contents​Have peace of mind knowing that your personal property such as furniture, TVs, computers and laptops are covered in case something should happen to them, while they are anywhere in the world. Loss of use​Any increase in living expenses and lodging will be covered in case there is damage to your home and you cannot stay there while it is being repaired. You won’t have to be dependent on anyone. Liability​In the event that a claim is made or a suit is brought against you for property damages or bodily injury, your policy will cover these costs up to the amount of this coverage you select to carry. ​Medical Payments​Your policy will cover necessary medical expenses (up to the amount of this coverage you select to carry) incurred in the event there is an accident at your home causing bodily injury to someone else.